 Order today And order extra copies for friends and family. Charles Spurgeon British Particular Baptist, known as the “Prince of Preachers”. Order Why? 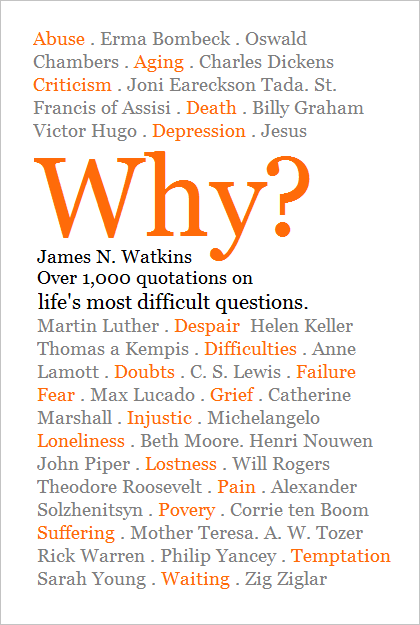 Wise Quotations for Why Questions today. And order extra copies for friends and family.